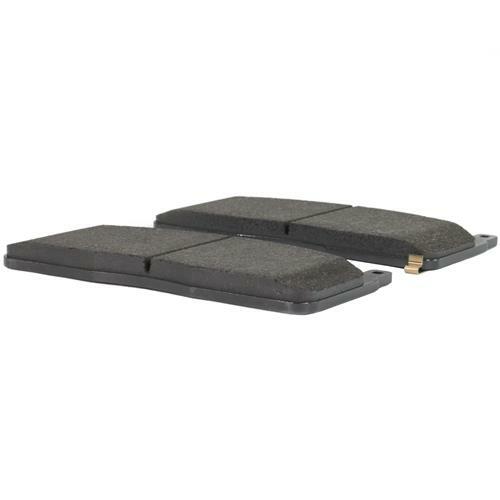 Replace your worn out factory front brake pads with this high quality set of stock replacement pads for your 2015-2019 Mustang Shelby GT350/R! Replace your squealing, ineffective, and worn out front brake pads with this stock replacement front brake pad kit for 2015-2019 Mustang Shelby GT350 & GT350R! 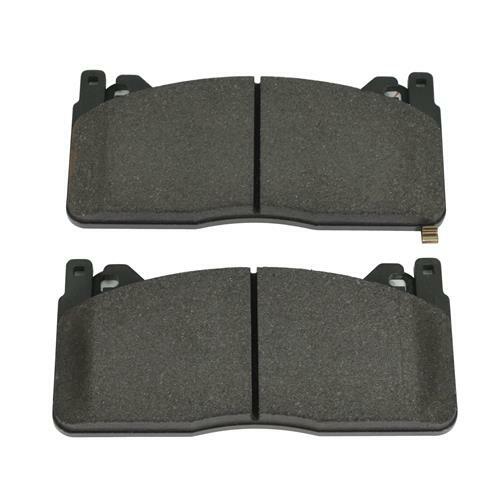 This replacement brake pad set will restore your front braking function back to new, to keep your Mustang stopping safely and quietly again. 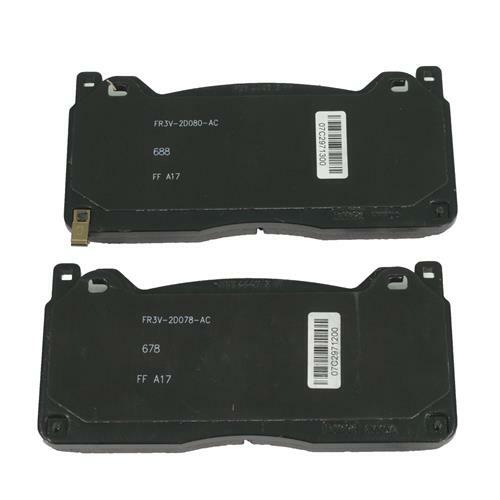 These Ford brake pads feature the same factory brake pad compound that rolled off the assembly line, and are a direct replacement. Your Mustang's brakes are not a maintenance item you want to ignore so replace your brake pads with a quality set from LMR!